If you like to experiment with and try new fun, tasty alcoholic drinks, then I definitely recommend this new brand of vodka, ODDKA! 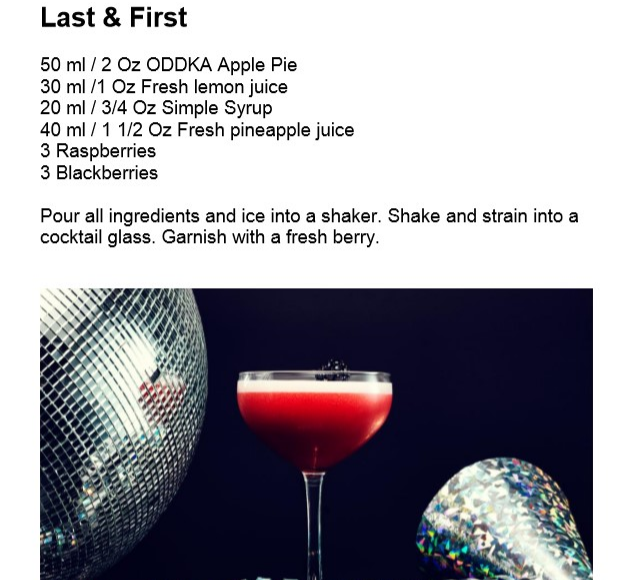 ODDKA Vodka has six distinct flavors that will be sure to excite, delight, and spark an ODD conversation! My favorites are the Apple Pie and the Salty Caramel Popcorn! If ODDKA were a movie, this flavor of Salty Caramel Popcorn would be a caramel comedy with a sea salt subplot and a warm, feel-good ending. It mixes best with Orange Soda, Ginger Ale, Cola or Iced Tea. For when you desperately yearn for the sweet taste of apples and cinnamon and can’t get one of grandma’s apple pies, reach for the Apple Pie vodka. It mixes best with Cola, Orange Soda or Ginger Ale!